Our friends at the UC Berkeley Geosystems program are putting on the 2nd Annual Research Symposium to showcase the hard work of PhD students and Research Associates in the program. 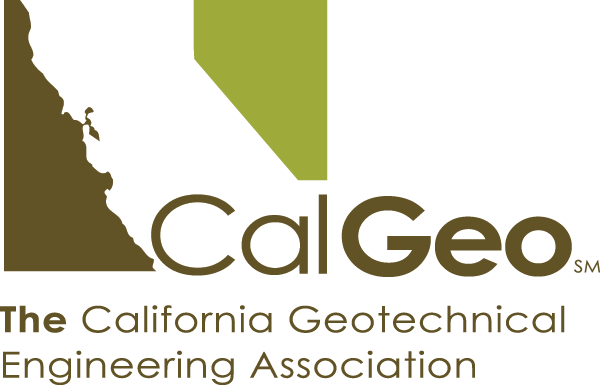 The event is a great opportunity for those in the geotechnical engineering industry to become familiar with the latest research coming out of UC Berkeley and help shape the future of the practice. Current PhD students and Research Associates will present their research and will make themselves available for one-on-one interactions in a poster session to follow. The event concludes with a discussion session where attendees can share current issues in geotechnical engineering, industry research needs, and ideas for future collaborations.